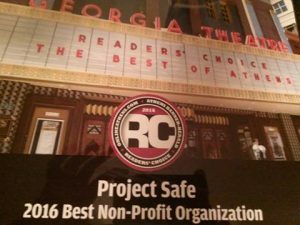 Project Safe is honored to have again been chosen as favorite Non-Profit Organization by the readers of both Flagpole Magazine and the Athens Banner-Herald. 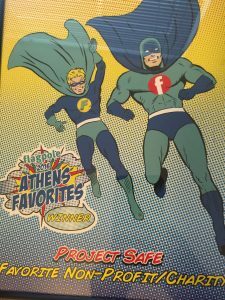 We genuinely appreciate the support we have continually received from the Athens community through awards like these. 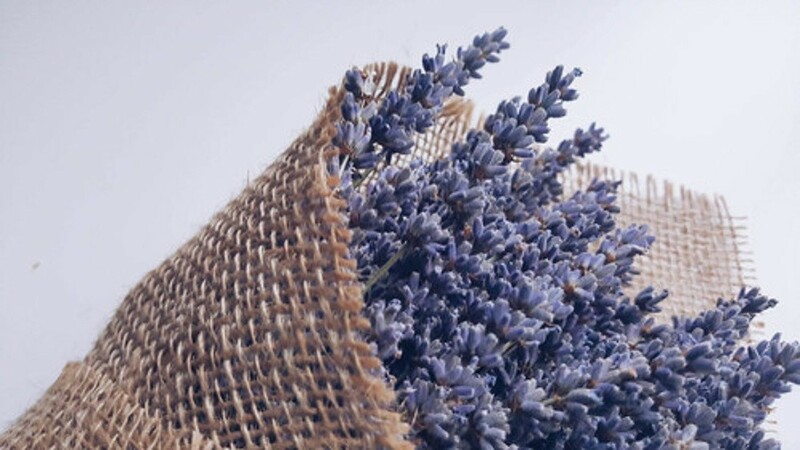 Thank you for continuing to join us in the fight to end domestic violence.